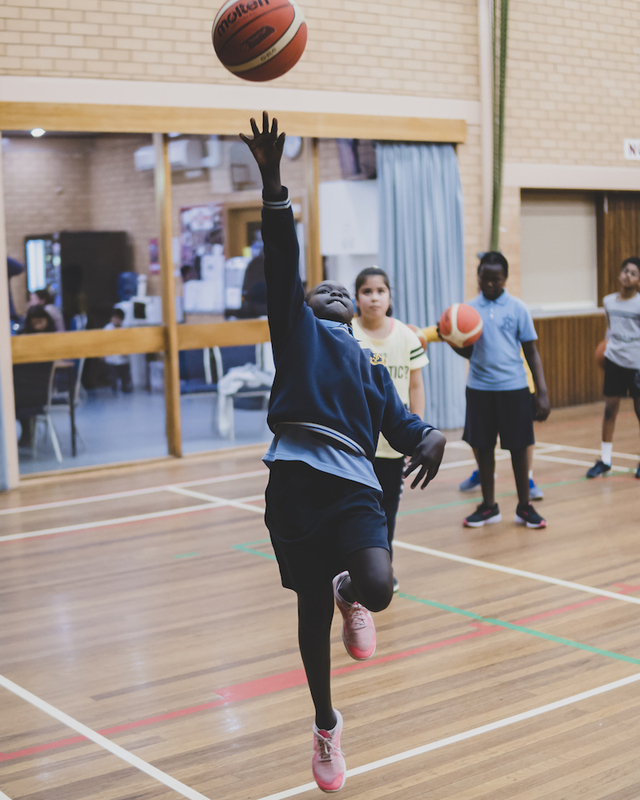 Helping Hoops Dandenong is a free, multicultural basketball program for children living in Melbourne’s south-east. 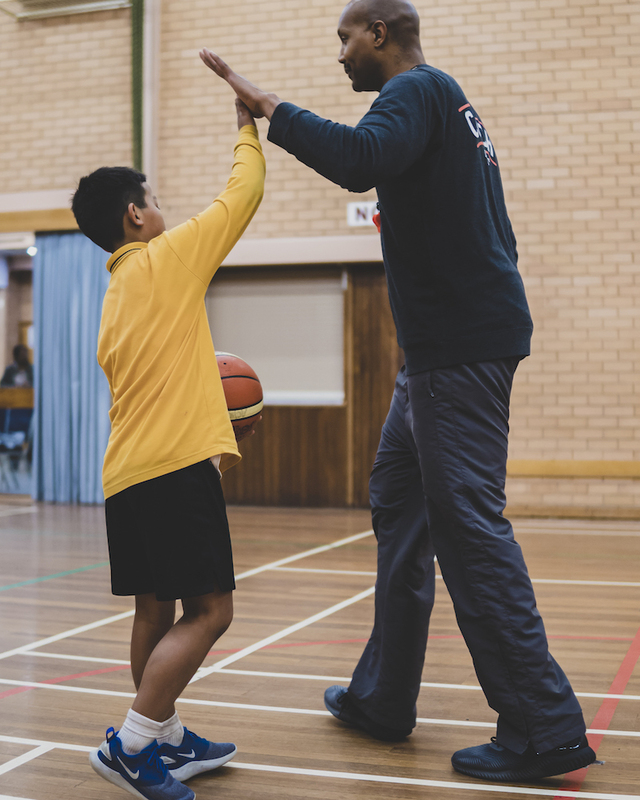 The program runs every Wednesday from 4:30 to 5:30pm and is overseen by coach Omar Coles. 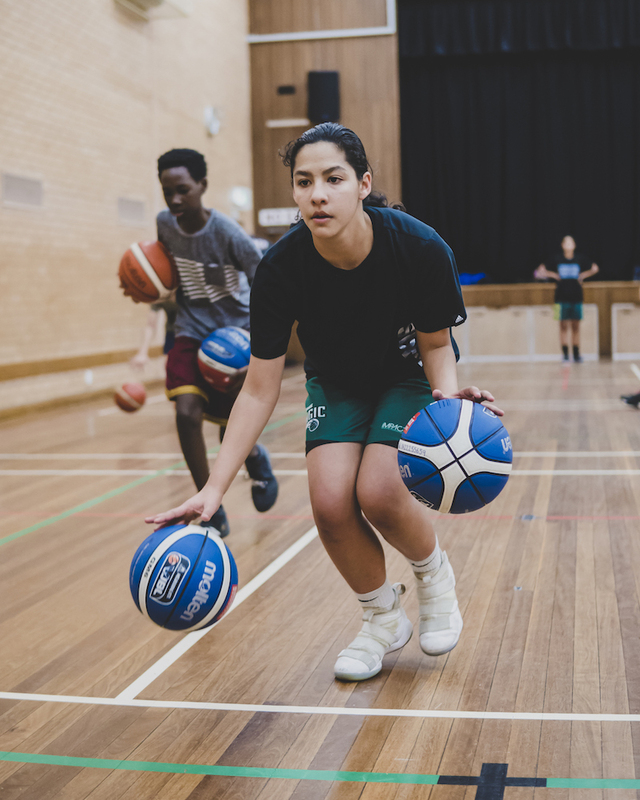 The program is in its seventh year, and has seen an explosion in numbers over the past 12 months. 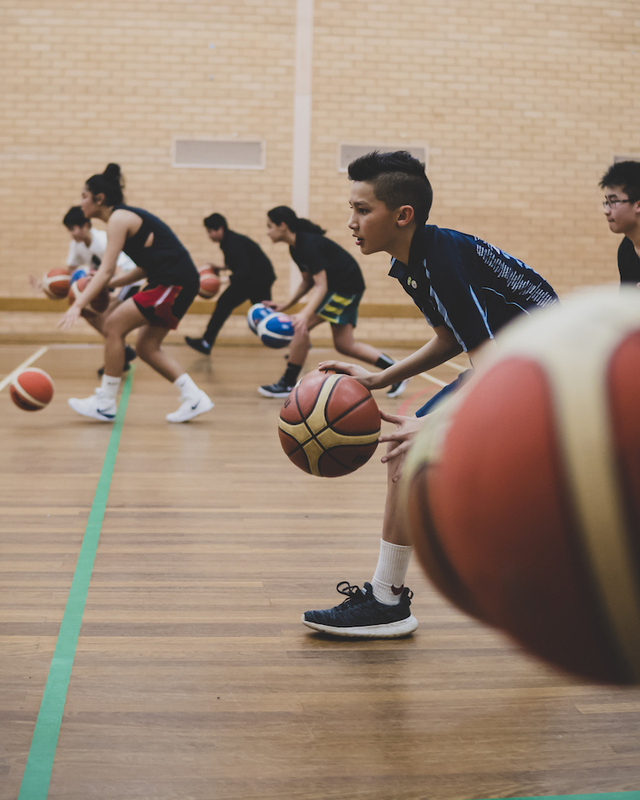 This increase in attendance tells us there is a clear demand in the area, and that the program is satisfying this demand in an engaging and effective way. 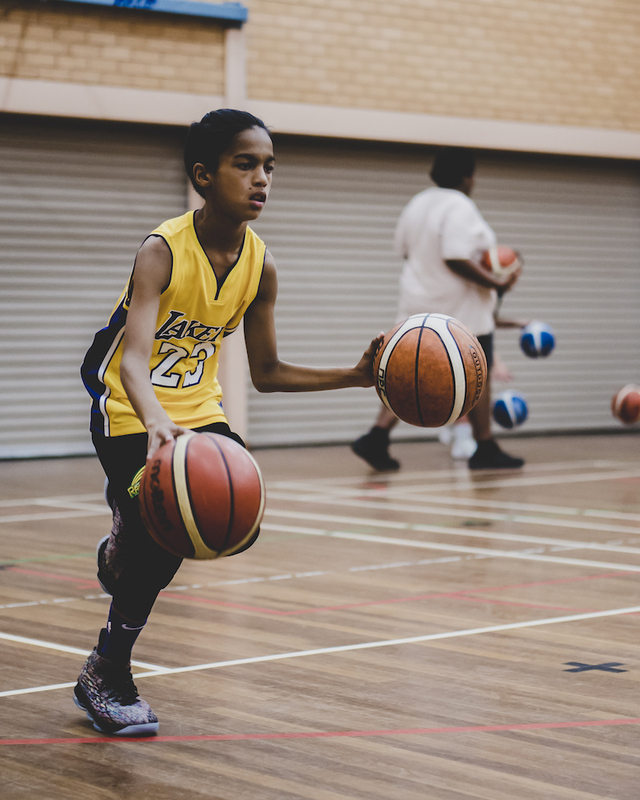 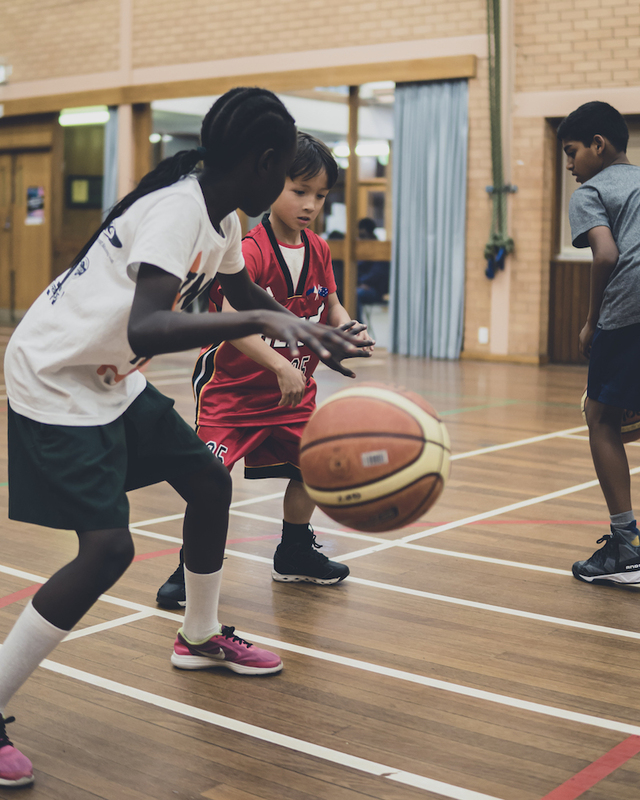 The success of Helping Hoops Dandenong has seen the commencement of a separate program for the older participants, called Helping Hoops Future Dandenong. 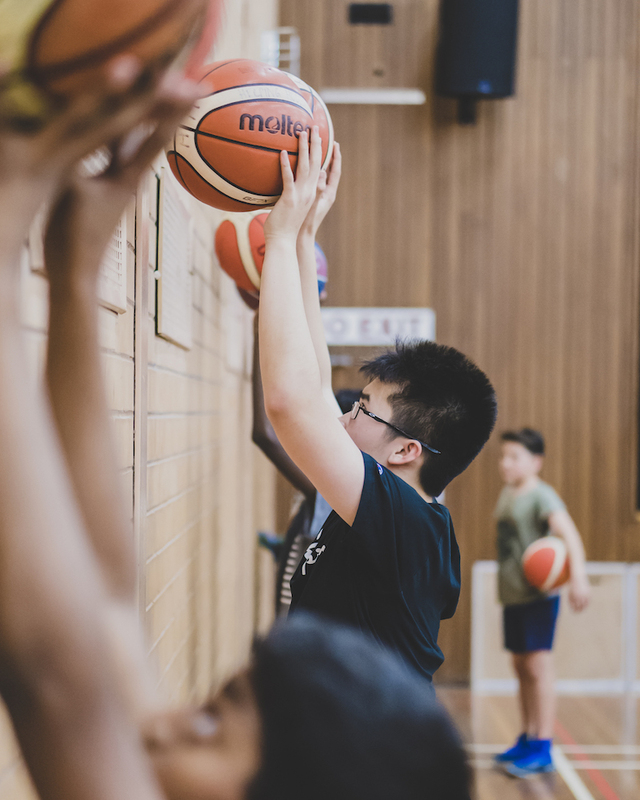 Future Dandenong allows the coaches to give both older and younger groups a more targeted and relevant experience, and we are excited with this evolution as well as being extremely pleased to see many different cultural and ethnic groups represented at Helping Hoops Dandenong.